I love pampering, ever since I was a teenager I would regularly lock myself away with a selection of face masks, scrubs and conditioners to pamper myself until my heart was content. 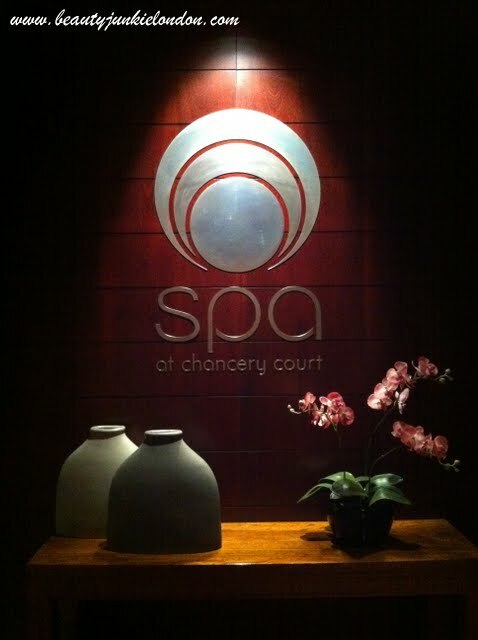 So when I was invited to visit the Chancery Court Hotel Spa to try out one of their new Ayurvedic Discovery treatments. I chose the ‘Purity’ option as it fit in nicely with my current mission to get bikini ready – promising to “kick-start a body overhaul by expelling impurities and releasing your body’s blocked energy and tension.” The treatment involves a combination of massage and herbal powders to exfoliate. The massage uses a ‘bolus’ which is a mixture of warm oil and herbal powders in a ball that is pummelled into the skin. So a nice warming and tension relieving massage, with a gentle scrub too. Following the massage there is a ‘Ayurvedic herb’ treatment where herbs are sprinkled all over and scrubbed into the skin. The herbs used are specifically picked to help draw out impurities and aid water retention, smoothing the skin and easing cellulite. The herb scrub felt fantastic and left my skin totally smooth and soft after the oil/scrub combination. There were so many elements of this treatment stood out to me. Everything had that extra luxurious pampering touch – with gorgeously warm towels being used to clean off the scrub at the same time as feeling wonderfully relaxing. 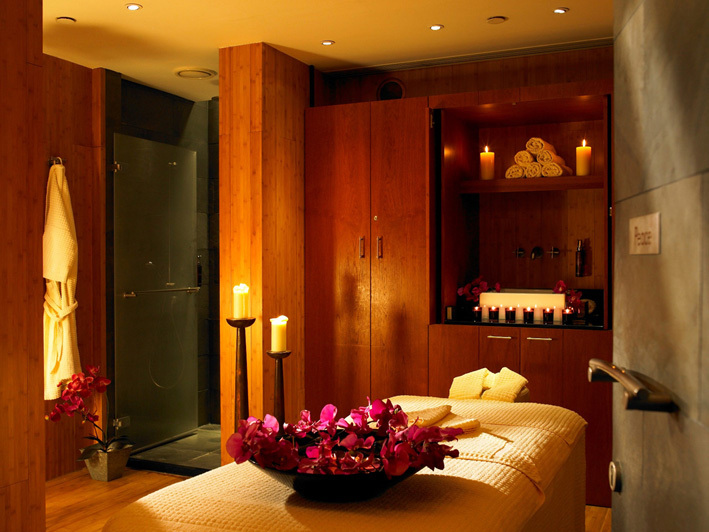 A treatment room at the Spa. The number one reason to visit the spa? The overall atmosphere – it really was like stepping into a different world, I felt like I had left London for a few hours and been transformed into an amazing luxury hotel in paradise. In the corridors between treatment rooms there’s running water walls, and a stream of water running down besides the walkways, so the sounds is relaxing and it feels very special. 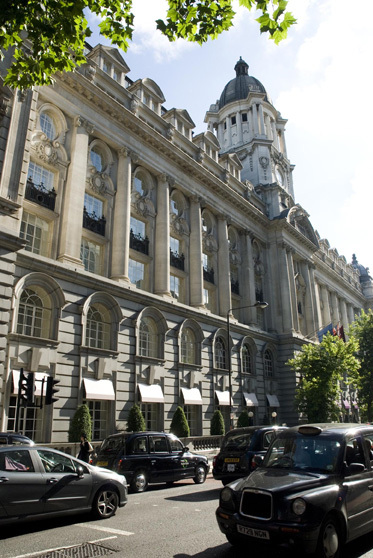 A beauty junkie in London was a guest of the Chancery Court Hotel Spa. I love your site very much! keep writing such a great posts like this one!